Truman attracts the type of students employers like to hire — the high achievers, the doers, the thinkers. 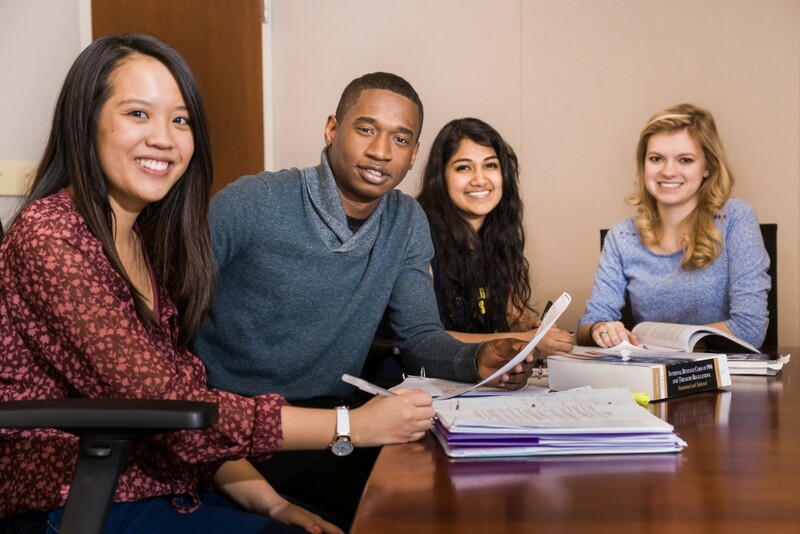 Truman’s rigorous academic environment cultivates leaders who possess the knowledge, skills, and experience that allow them to grow into capable professionals, engaged citizens, and supportive colleagues. In addition to developing a broad base of knowledge that prepares our graduates for a lifetime of leadership, our students acquire exceptional critical-thinking, communication and problem-solving skills — a valuable skillset that leads to thoughtful and creative solutions. Our smart and intellectually curious students are driven to know, to understand and to extend the reach of shared knowledge because they are lifelong learners. Armed with a well-rounded education, they graduate with the capacity to make a positive impact in their professional fields and a desire to uplift their communities.